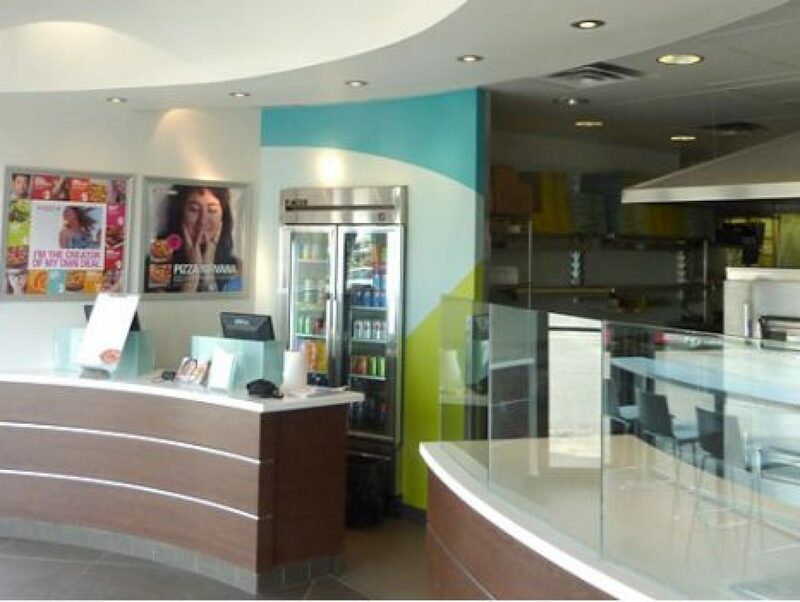 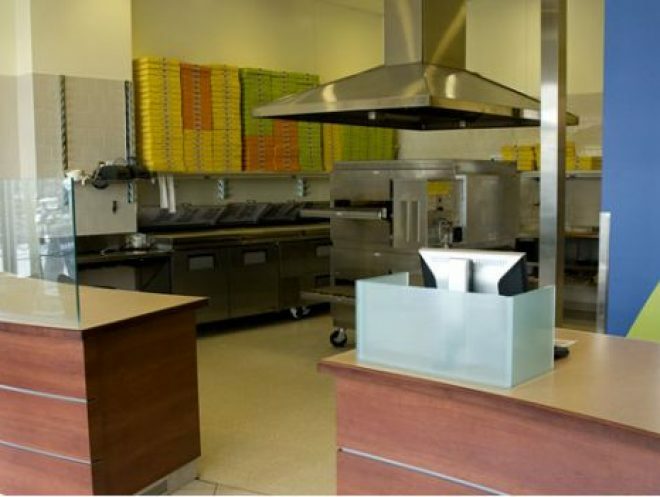 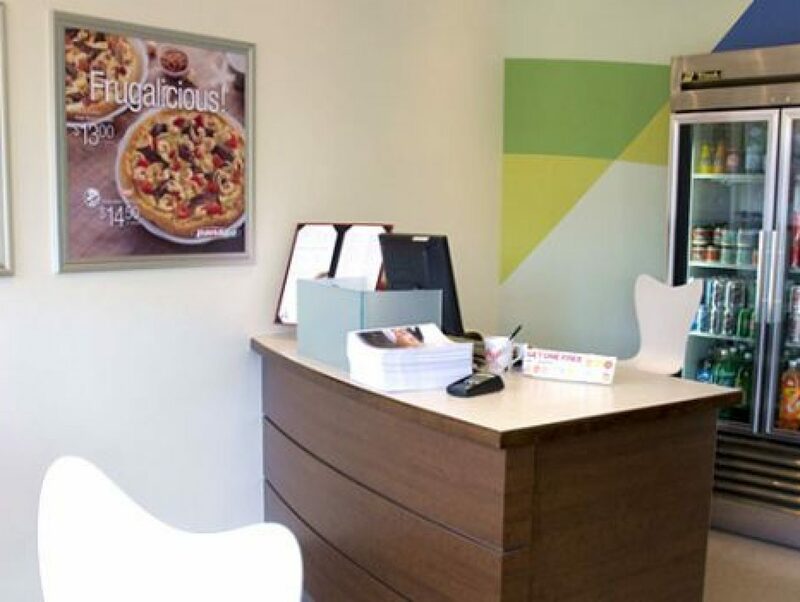 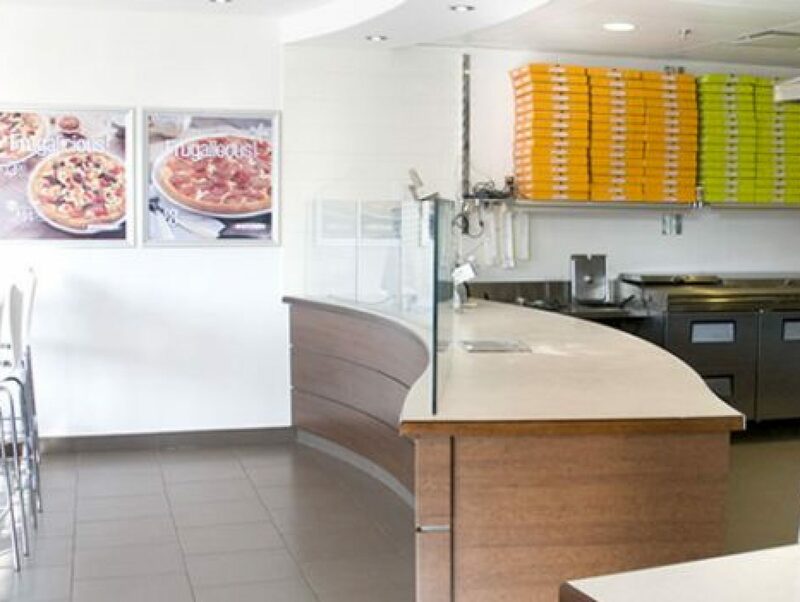 At Panago, our fresh approach to pizza is equaled by our fresh approach to store design. 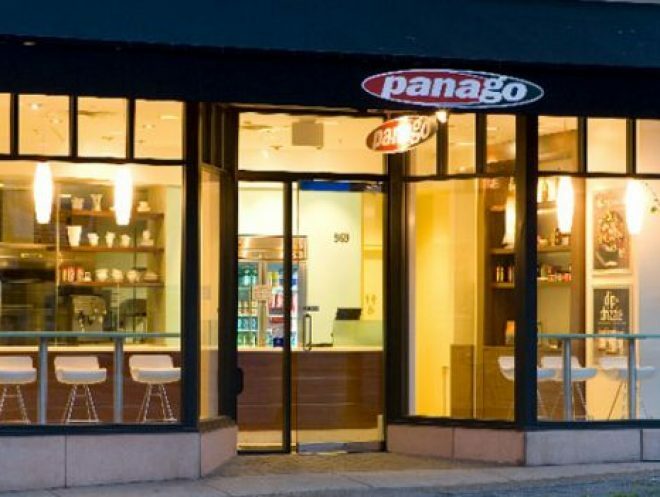 Sophisticated and stylish, every Panago store offers a clear connection to our brand image. This dedication to developing a consistent look and feel for all aspects of the Panago experience has been a powerful tool in building our success.